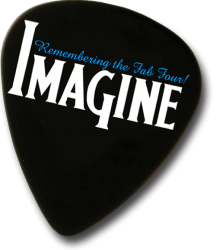 Imagine: Remembering the Fab Four! 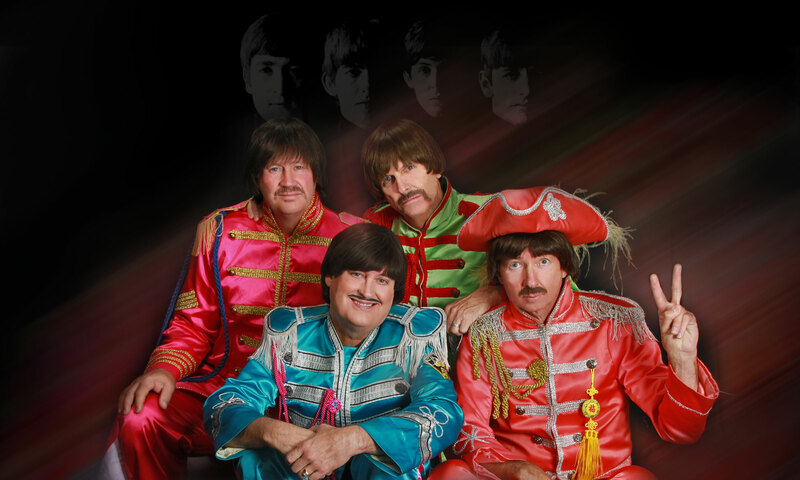 – A Beatles tribute band touring the U.S., China, and other countries to bring their famed music to new generations! That’s what this Beatles tribute band is all about. From their convincing Liverpudlian accents and Beatles wit to their pointed boots and totally fab gear, what you’ll experience during their show is pure magic. It’s like seeing the Beatles in concert for the first time! Imagine can be found wherever people love the Beatles and their music: universities, theme clubs, sporting events, fairs, car shows, art exhibits, fund raisers…and the list goes on. We welcome you to our web site — where a splendid time is guaranteed for all!